UNICEF Finland and Korkia Consulting have been working together to develop a new concept for the water and sanitation sector in developing countries. As a result, innovative S5 concept emerged, enabling an economically sustainable and safe sanitation service chain. Illnesses related to poor hygiene kill more people than wars. Especially children are at risk due to their lower resistance to water and sanitation related disease, such as diarrhoea and pneumonia. Inadequate water, sanitation and hygiene conditions (WASH) contribute to chronic malnutrition, preventing children from developing to their full potential. Globally, a total 2.4 billion people lack proper sanitation facilities. UNICEF has been working to improve water supply conditions in developing countries for more than 40 years. 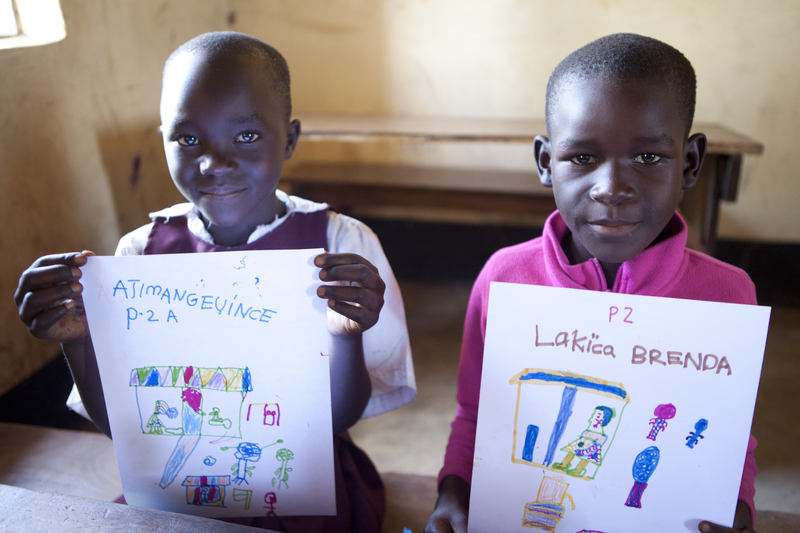 The goal is to provide all children with access to clean water and adequate latrines. Improving sanitation conditions plays a key role in ensuring basic rights; right for health, education, equality and security, for all children. UN's sustainable development goals recognise the important role played by all actors in addressing global challenges. Private sector is taking up a more active role in development cooperation. UNICEF's Global WASH Strategy (Strategy for Water, Sanitation and Hygiene 2016-2030) emphasizes cooperation between sectors, combines private and public funding, and emphasizes the involvement of the private sector. It is crucial to find economically sustainable and effective solutions for the improvement of the global sanitation situation. UNICEF Finland and Korkia have developed the S5 concept in which the key idea is a systematic approach to solving sanitation problems, covering the entire sanitation service chain. The S5 concept combines collection and transportation of sludge, biogas generation, and impact investing. By taking into account the entire sanitation value chain, one can build an economically viable, socially and environmentally sustainable system. "Knowing the local context and understanding how to strengthen the already existing structures and actors is key for sustainability", says Päivi Kovalainen from UNICEF. In the S5 concept, local actors, such as municipalities and entrepreneurs, carry out all operations. The concept is replicable and adjustable to the local context, thus it, enables scalability. The solution can have a significant impact on improving the sanitation conditions in developing countries. In developing countries, sewer coverage in larger cities is inadequate, and in small towns there may be no sewerage systems at all. The main objective of the S5 concept is to reduce sanitation costs for families and improve access to sanitation services. Now, most families cannot afford to empty their latrines. 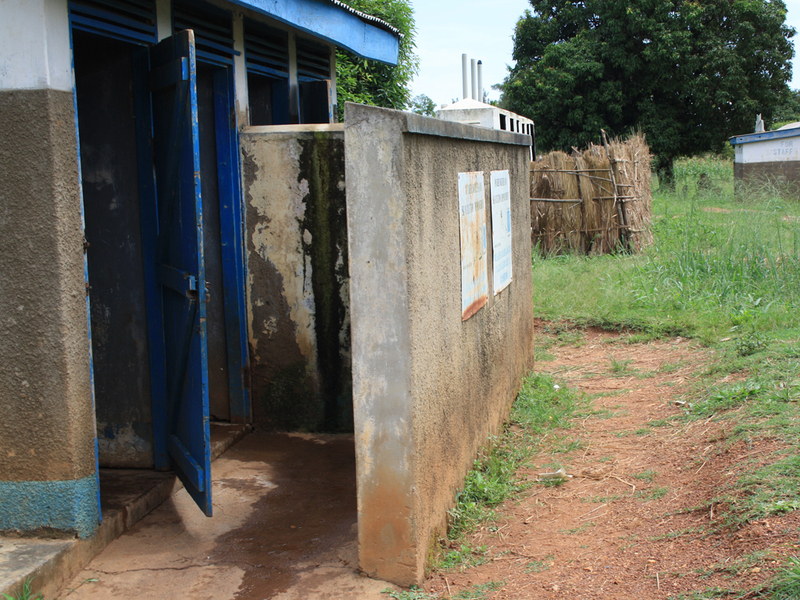 Schools and health centres have challenges to pay for emptying services. Economic sustainability of the S5 concept is based on combining biogas production to impact investing. This enables revenue surplus to be channelled back to the sanitation service chain for instance, through subsidised latrine emptying and construction, and by providing hygiene education for children and families. Another key concept is to improve safety throughout the sanitation value chain. 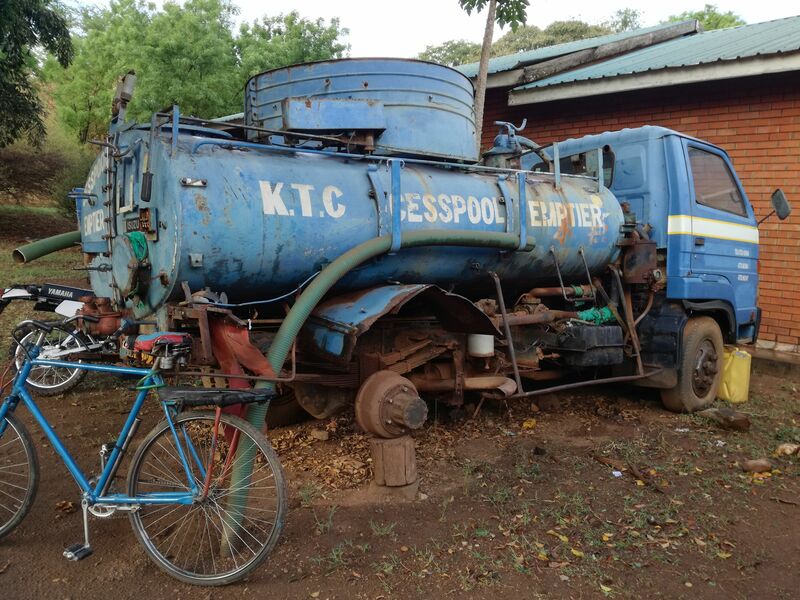 Currently, latrines are emptied, and the sludge is transported by private entrepreneurs who often lack proper protective equipment, jeopardising the health of the employee. The S5 concept improves working conditions through training and by providing workers with decent tools and safety equipment. The collected sludge is often left untreated and disposed of in the fields. The sludge is also utilised as such, ending up as briquettes and fertilizing agents without proper hygienisation. When families use these briquettes in cooking, pathogens can easily enter nutrition. With the biogas process, the end product is hygienic and safe to use. ”At Korkia we aspire to do things that have a big impact. The collaboration with UNICEF has been an opportunity to utilise our expertise to address global challenges”, comments Heidi Kuusela from Korkia. S5 concept promotes the development of circular economy in developing countries. The sludge from toilets can be recycled and the nutrients and energy reused. At the same time, sludge does not contaminate the environment and cause health risks, as it is treated safely. The S5 concept contributes to the achievement of sustainable Development Goal 6.2: By 2030, achieve access to adequate and equitable sanitation and hygiene for all and end open defecation. S5 sanitation concept has been developed as part of the UniWASH project. The project is being implemented in Uganda during 2017-18 and is funded by development cooperation funds from the Ministry for Foreign Affairs of Finland.